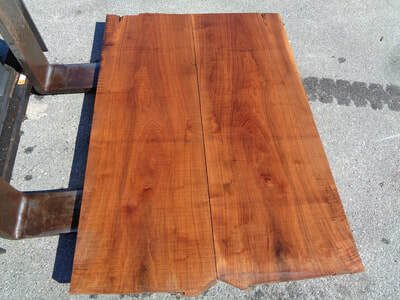 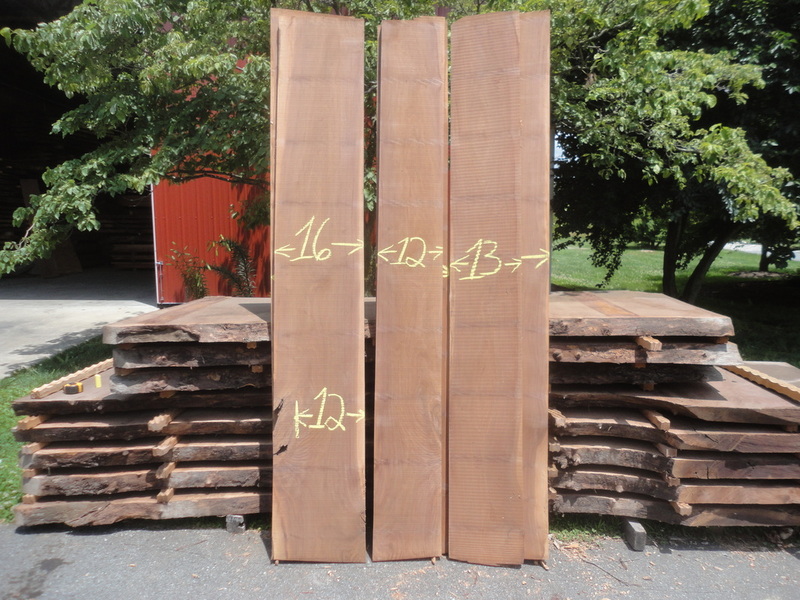 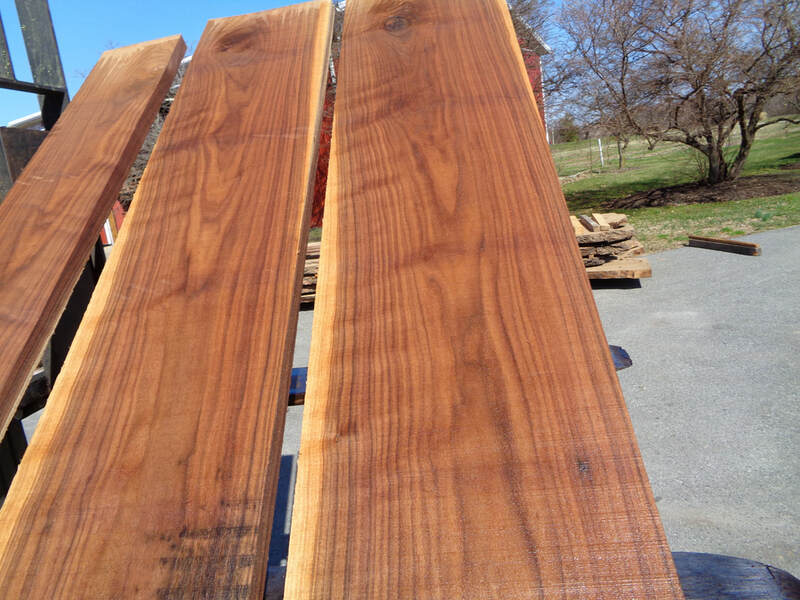 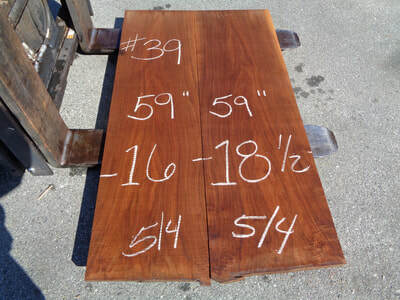 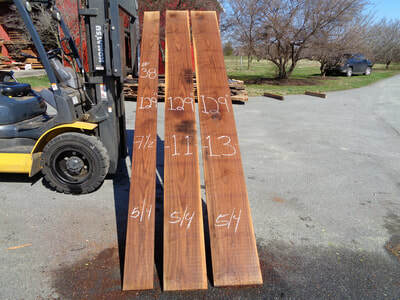 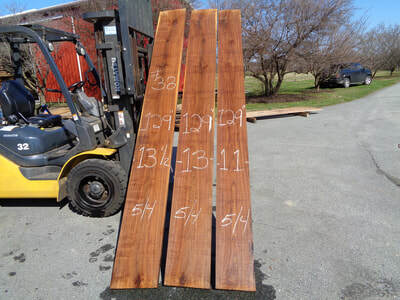 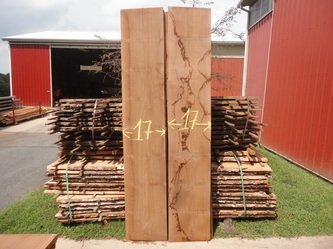 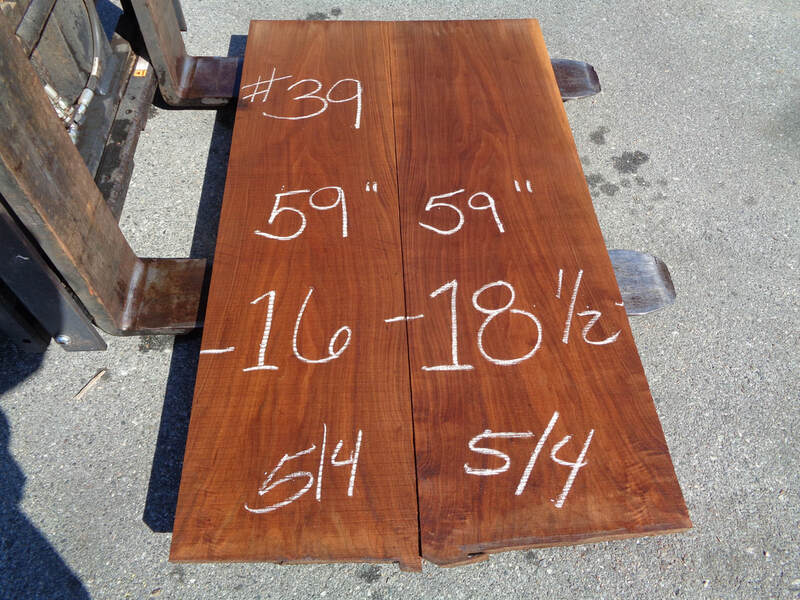 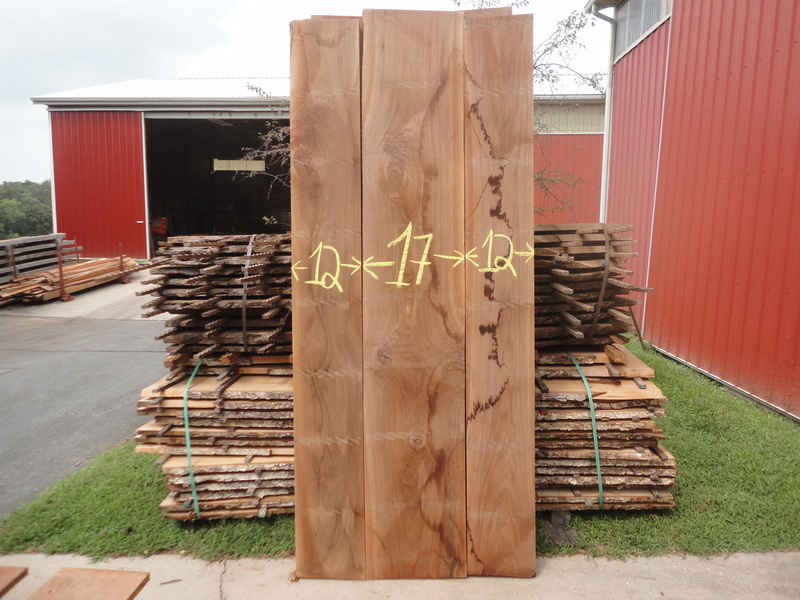 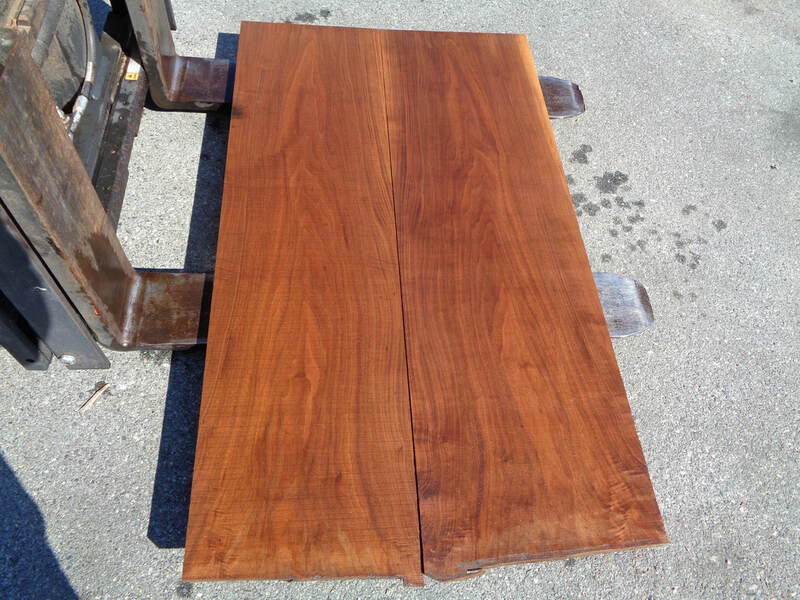 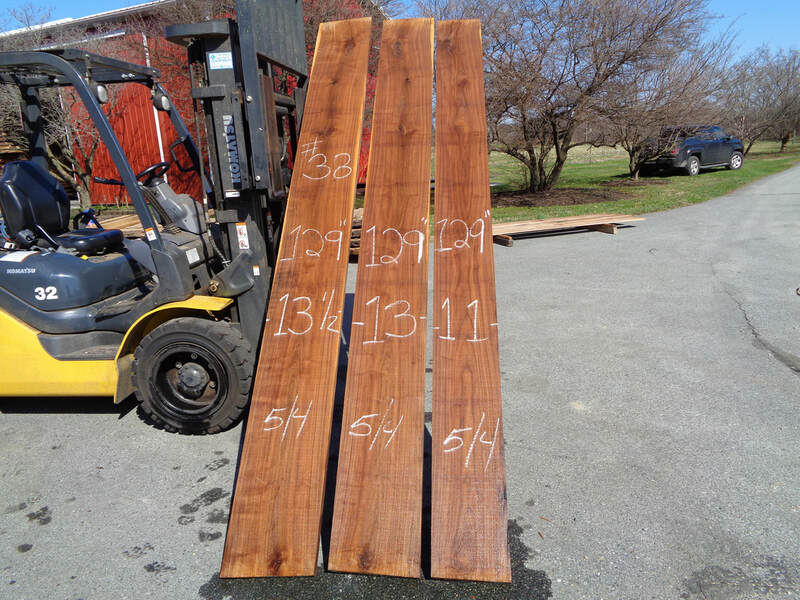 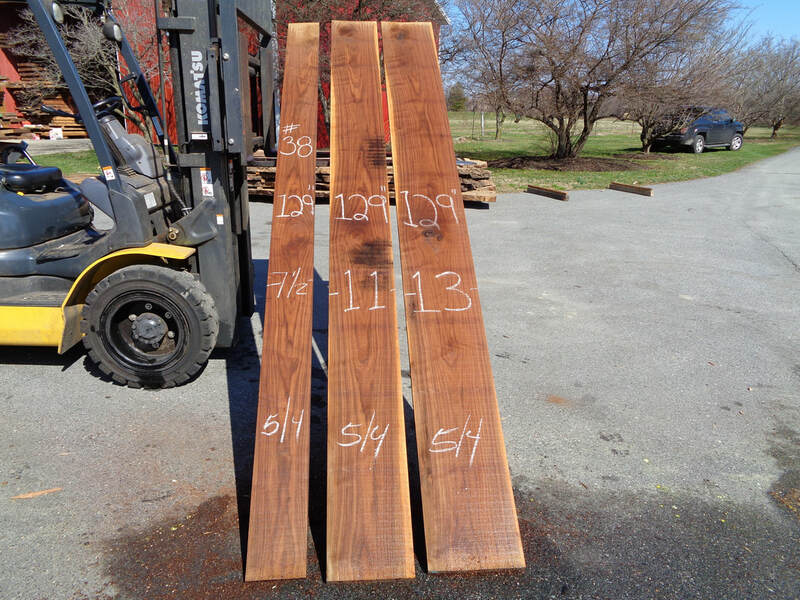 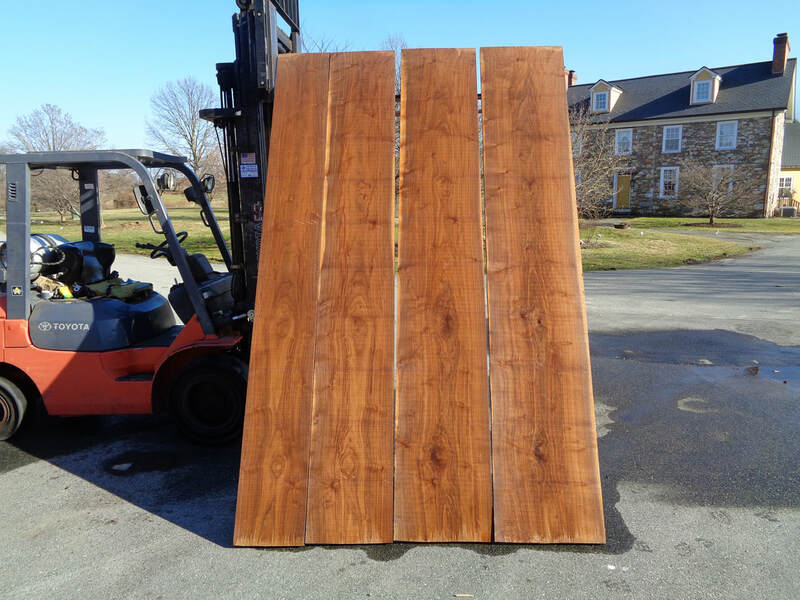 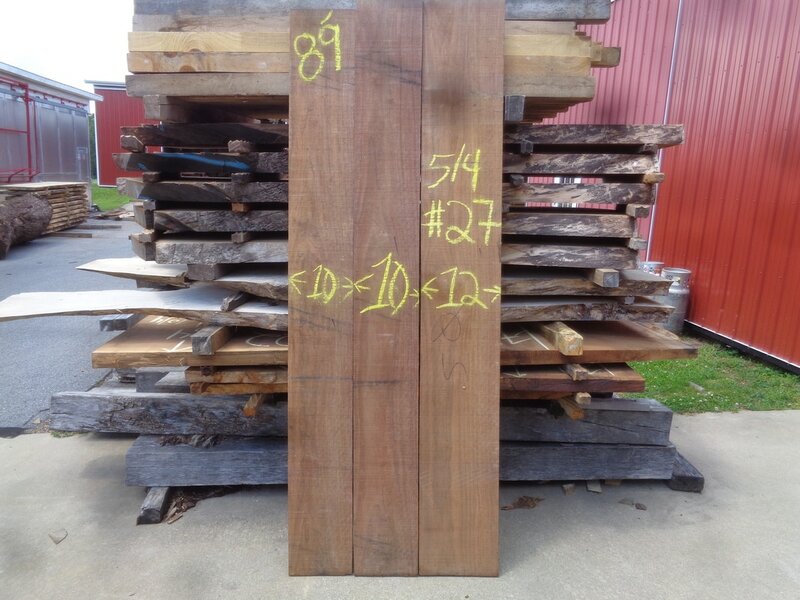 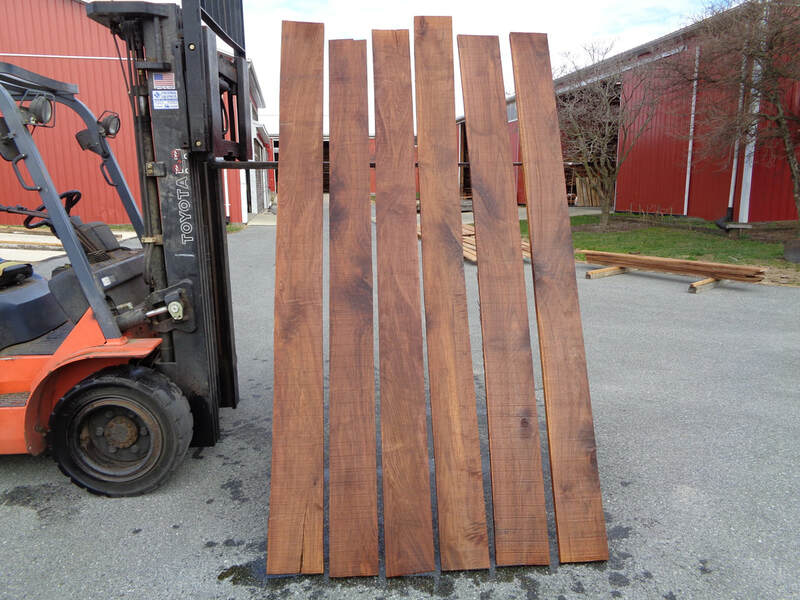 The Walnut Slabs Below Are GHH Set #166. 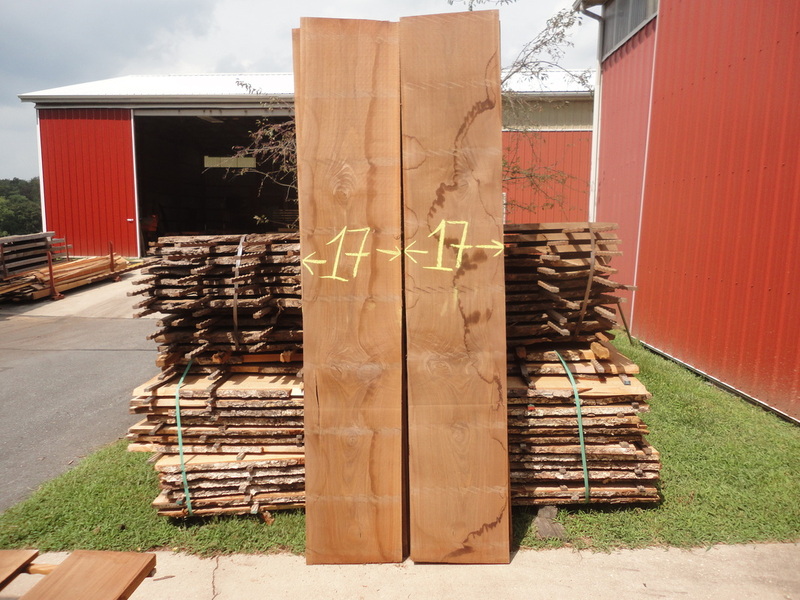 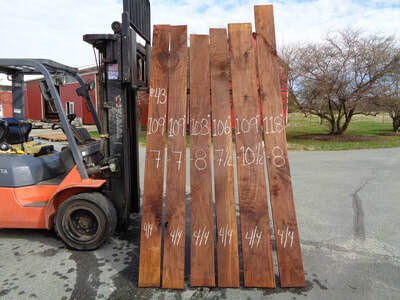 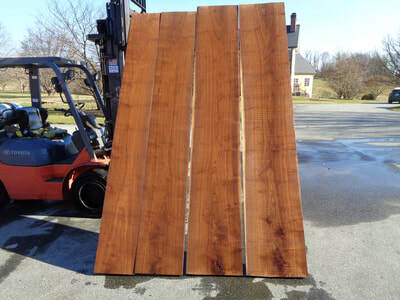 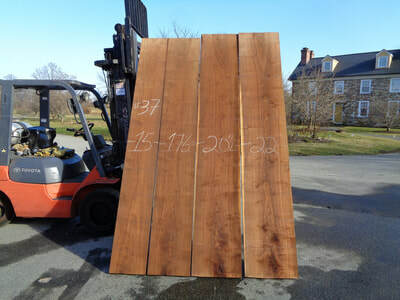 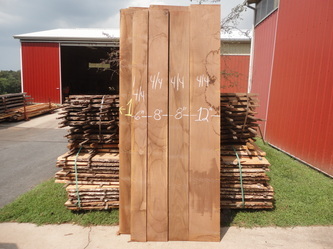 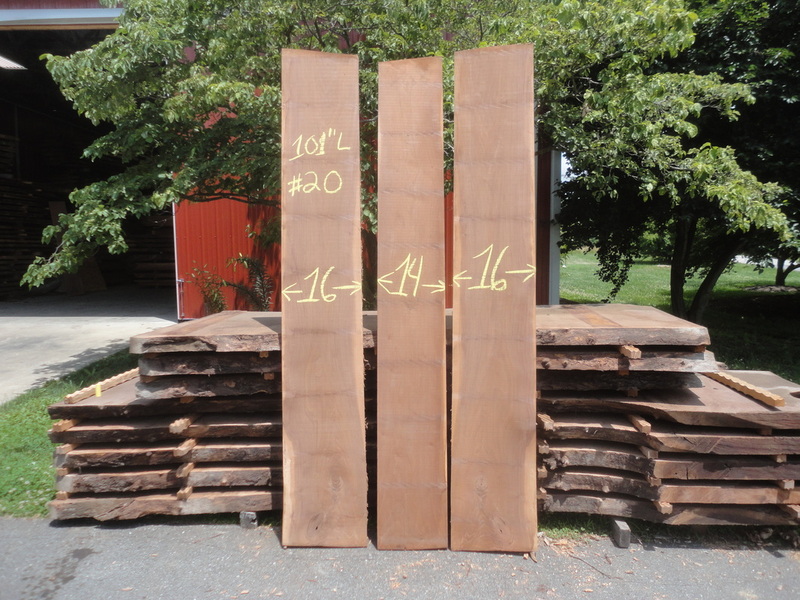 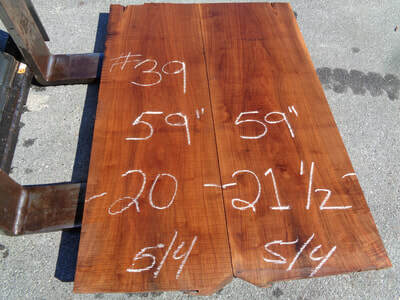 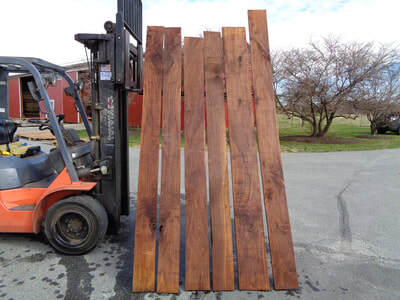 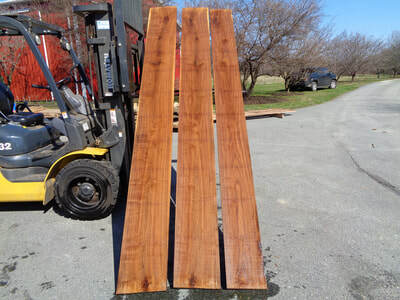 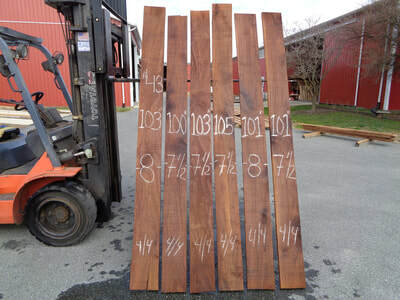 These slabs are 108" long 8/4 & 16/4 thick and very curly. 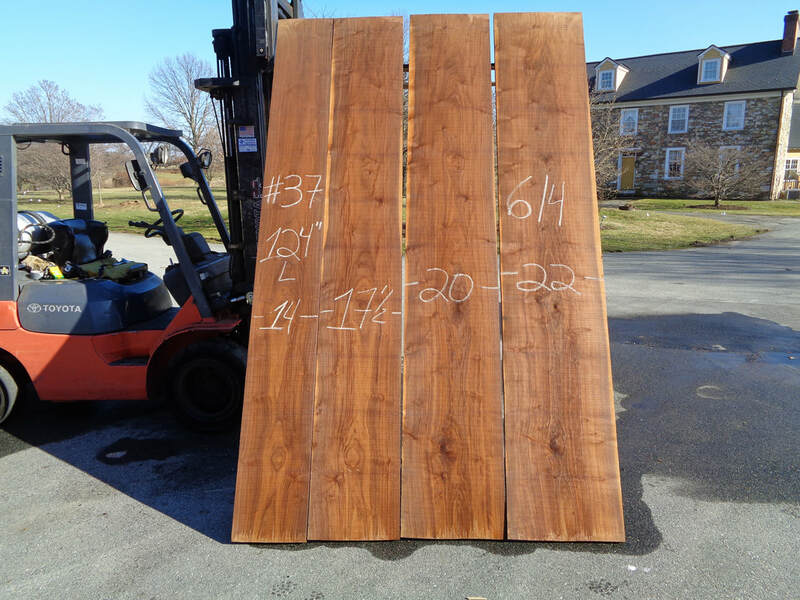 The 6/4 Walnut Set Below Is GHH #147. Will sell by the piece. 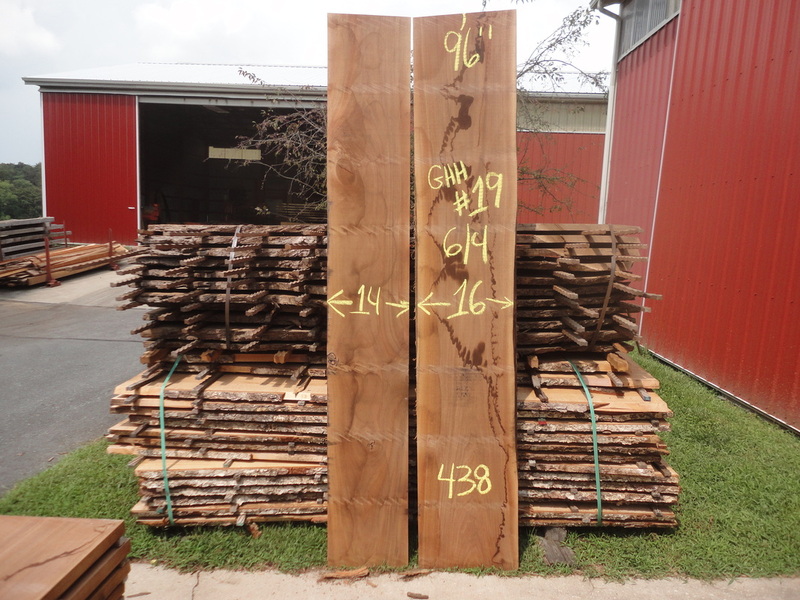 The Walnut Set below Is GHH Log #22. It is cut heavy 5/4 thick. The boards are 11' long 124 bdft.